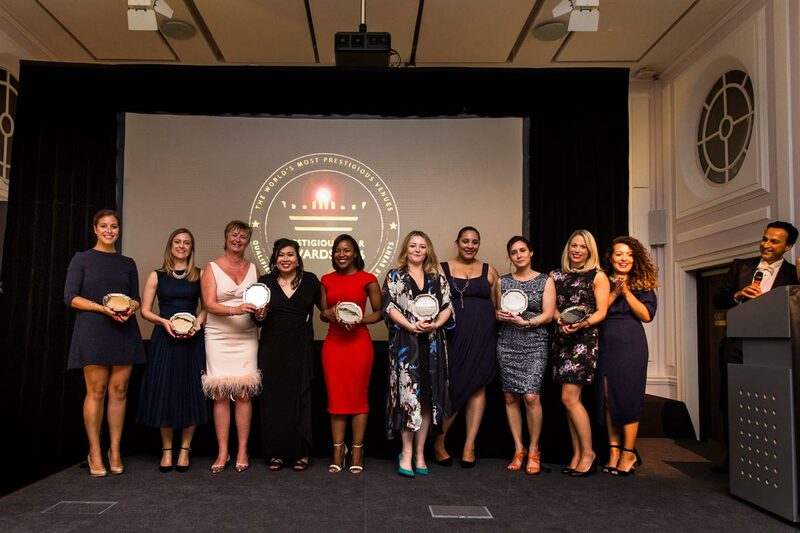 20 venues from across the world were announced as winners in the Prestigious Star Awards 2016 on Friday evening at 20 Cavendish Square in London. 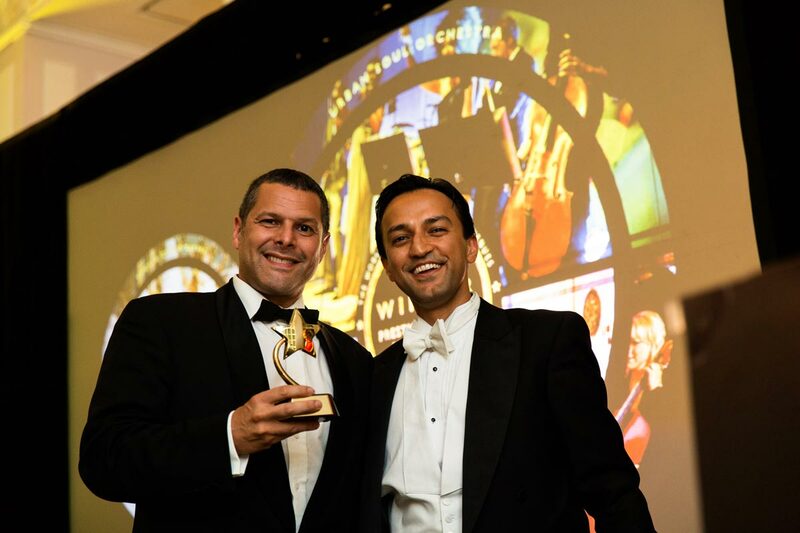 Winning venues included Hampton Court Palace, The Waldorf Astoria New York, Dusit Thani Maldives, Gran Meliá Rome, Royal Mansour Marrakech and more. 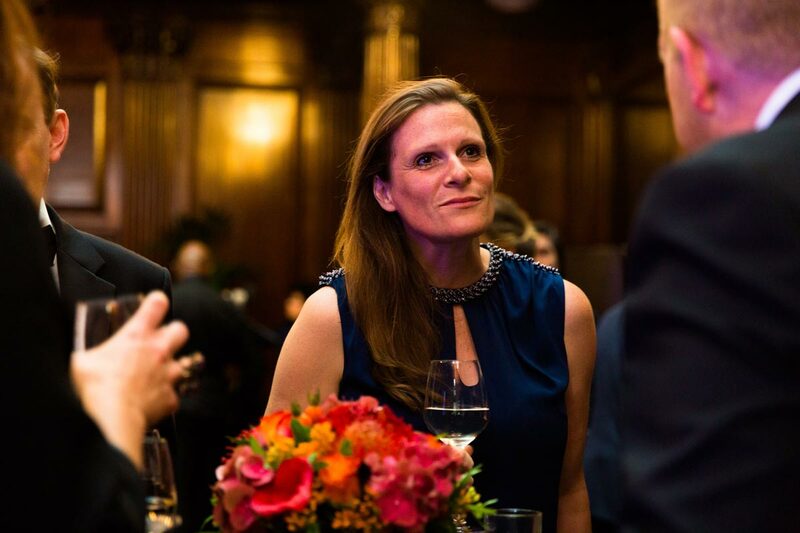 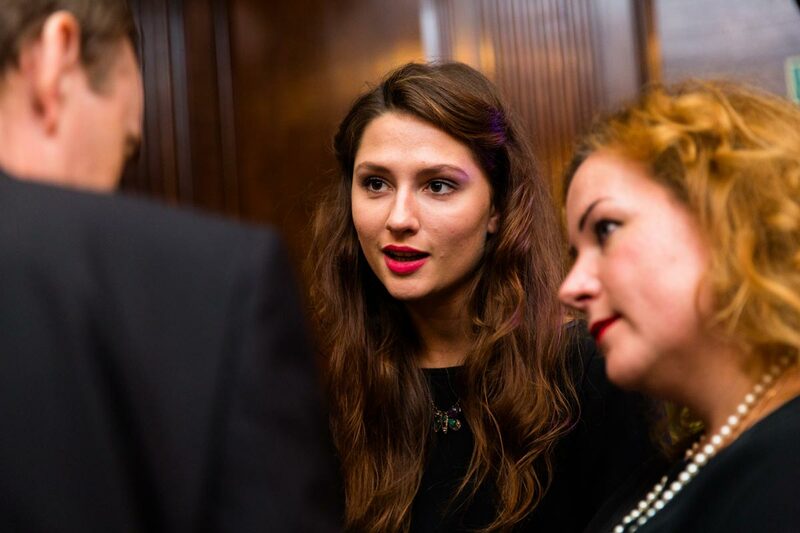 The awards ceremony was a mix of thought leadership and celebration, featuring speakers from notable international venues: Petroff Palace Moscow, Sofitel Legend The Grand Amsterdam, Kensington Palace, Hard Rock Hotels and Cornelia Hotels. 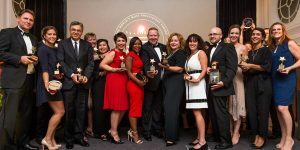 As the only global luxury venue awards, every year the program celebrates the quality, performance and reputation of the world’s best venues qualified to host the most memorable events. 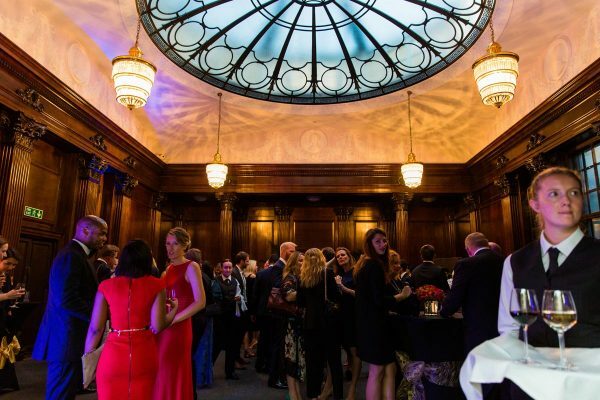 The 20 winning venues in the Prestigious Star Awards 2016 were announced at 20 Cavendish Square on Friday 16th September in London. 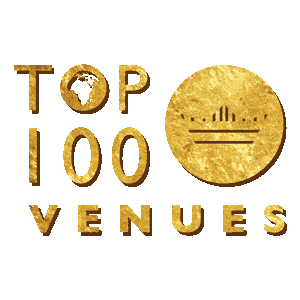 From a shortlist of 2,000 global venues reviewed throughout the year, 200 were nominated in the awards and only 20 were crowned as winners. 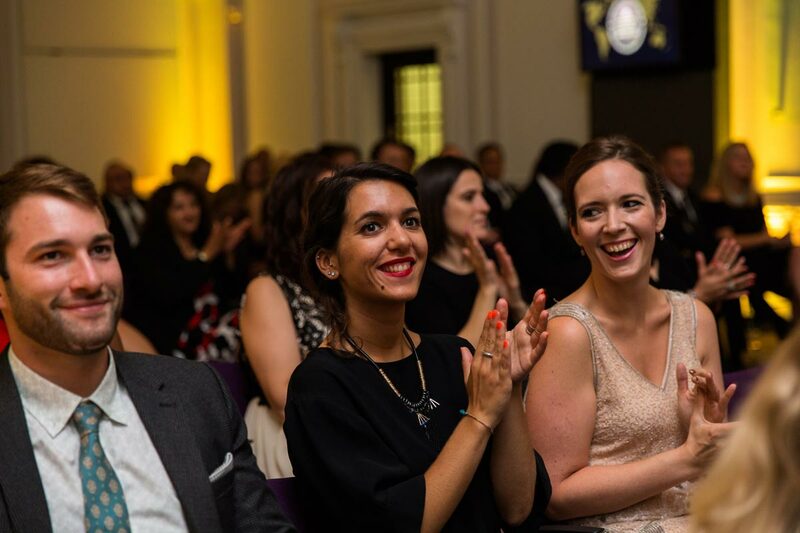 Nominated venues were voted for by event bookers in July when 3 finalist venues were shortlisted in each category. 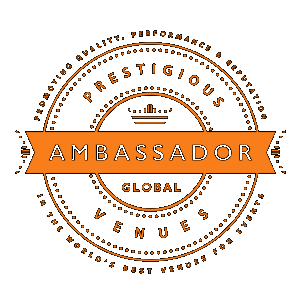 An in-depth review by Prestigious Venues global ambassadors, venue specialists and event planners in August then led to 20 winning venues. 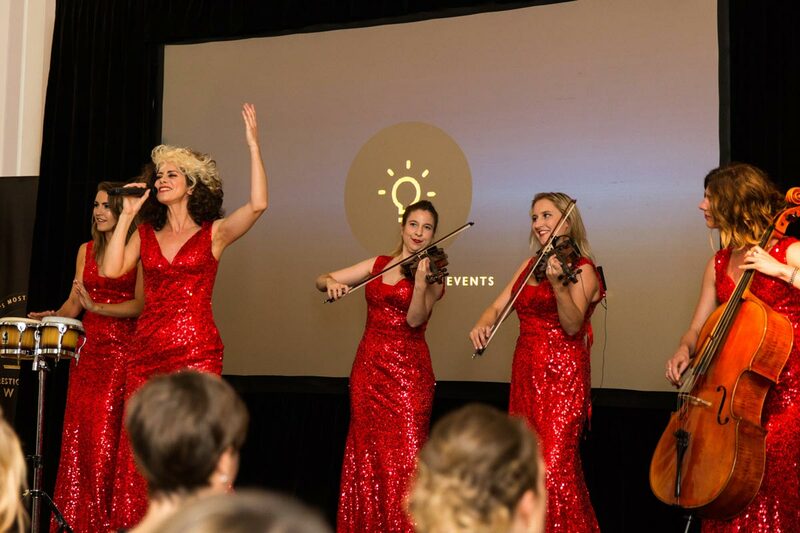 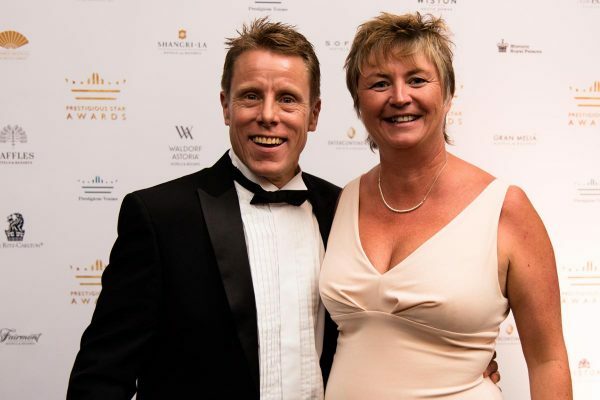 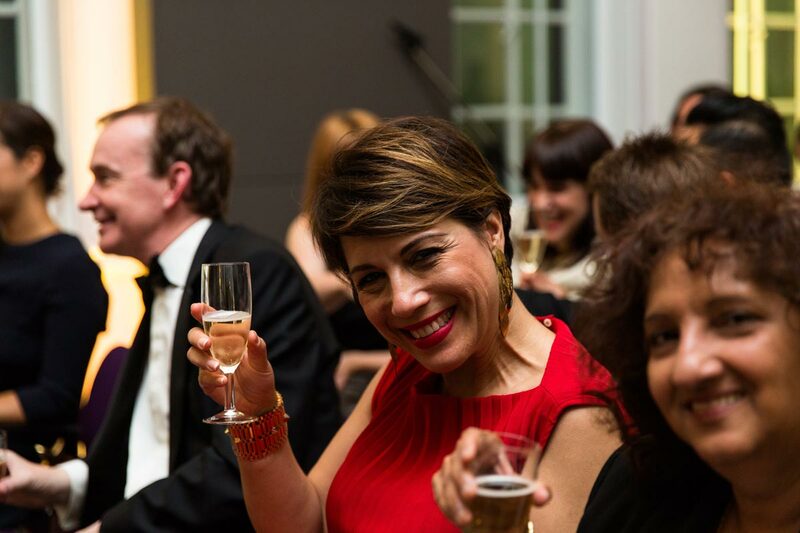 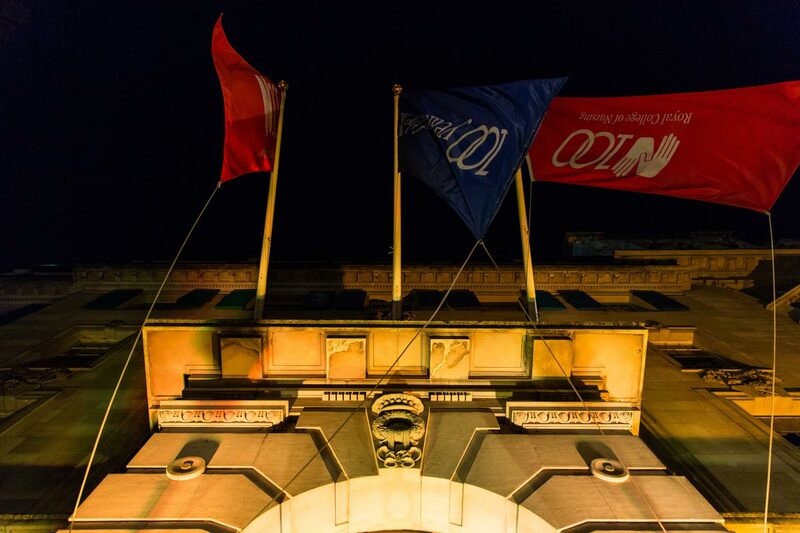 The invitation-only awards evening on the 16th September brought together the Prestigious Venues Top 100, including senior representatives from distinguished international venues, selected clients, corporate partners, prestigious event suppliers, and VIPs from the Prestigious Venues network. 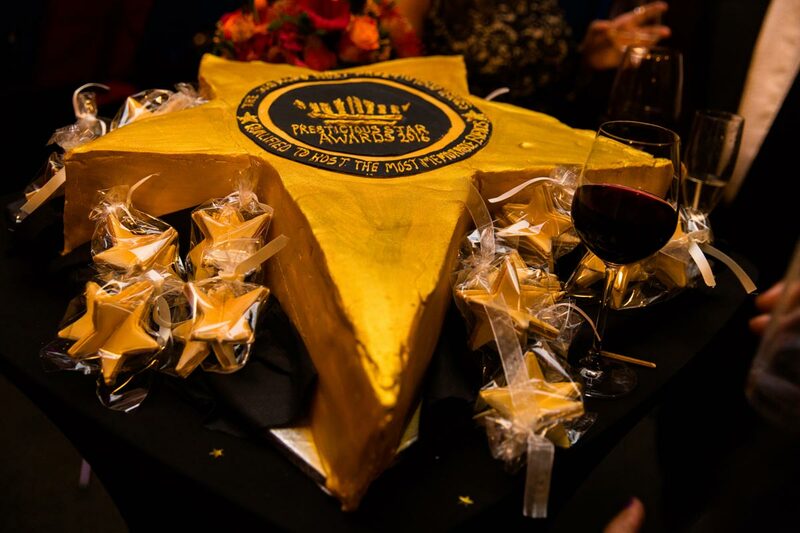 The Prestigious Star Awards celebrate the quality, performance and reputation of the world’s best venues qualified to host the most memorable events. 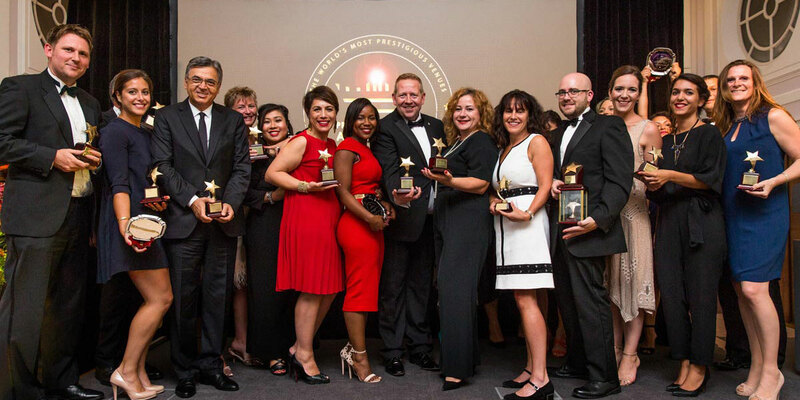 Now in their seventh year, the program remains the only global luxury venue industry awards - renowned for identifying the world's most distinguished venues. 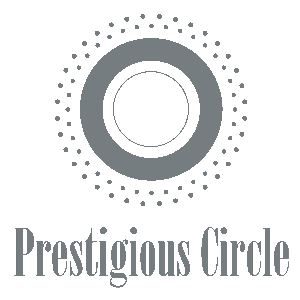 The Creative Platform award - "Best Event"
The Event Organiser was Prestigious Venues. 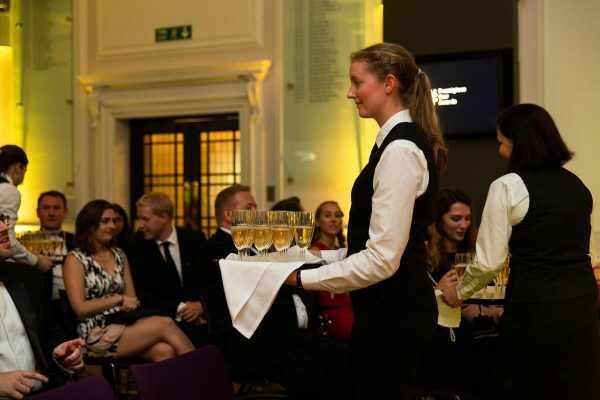 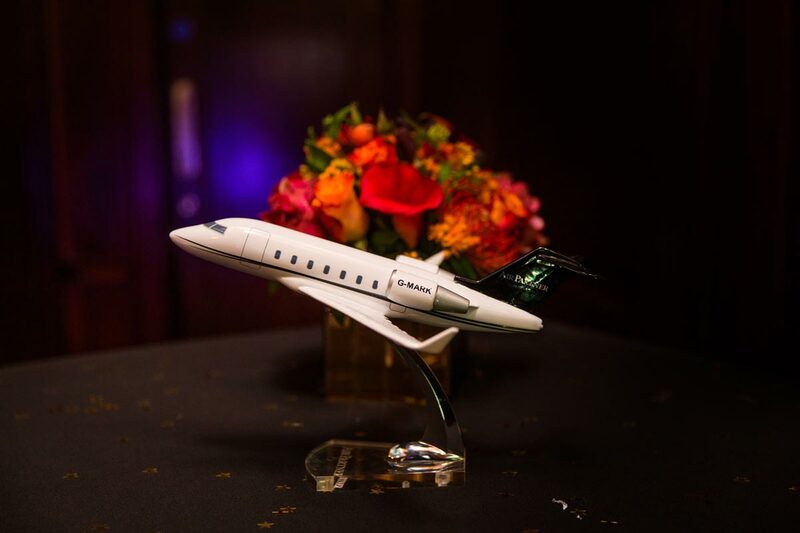 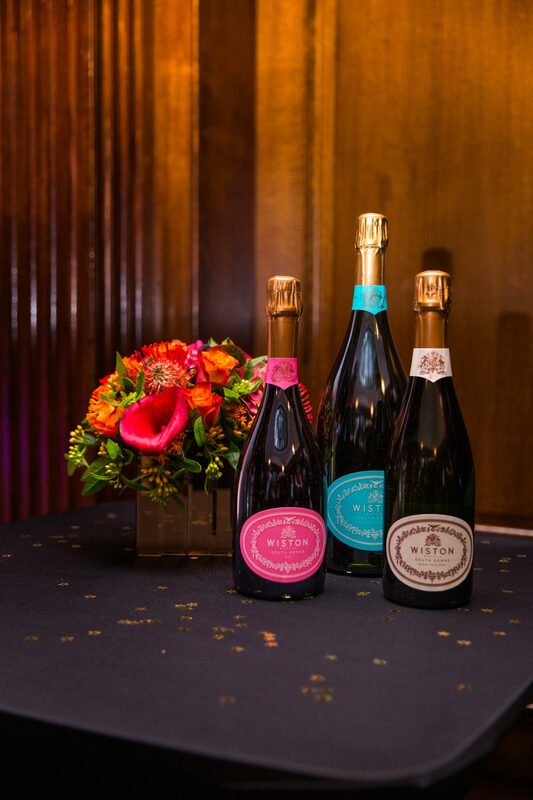 Headline Event Sponsors included the premium English sparkling wine brand Wiston Estate Winery and private jet brand Air Partner. 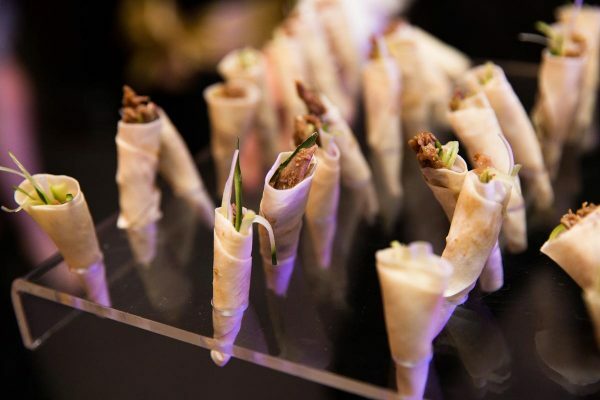 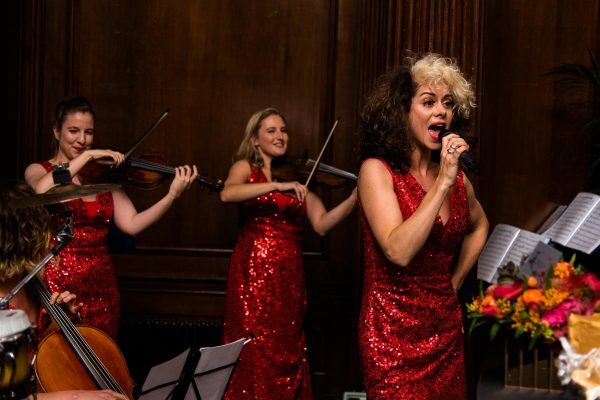 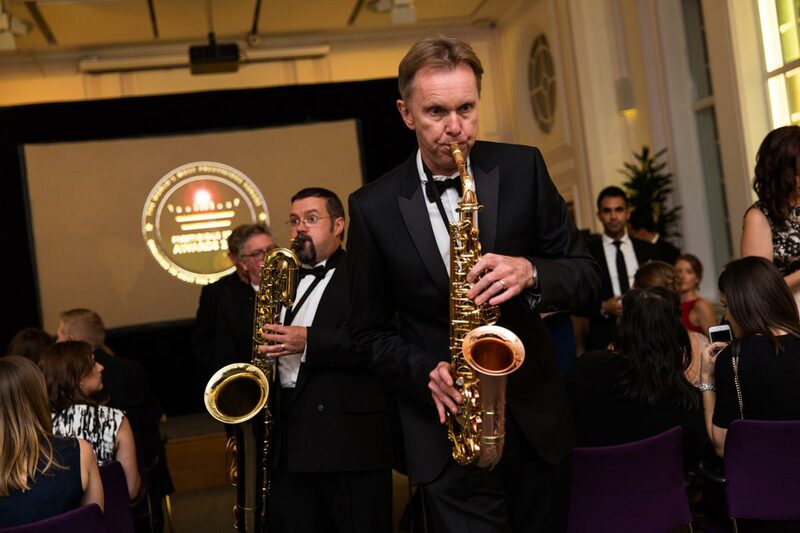 Event partners included 20 Cavendish Square, Wheathill Music, Eclectic Sax Quartet, Purling London, Vanilla Orchid Bakery, Charlotte Armitage, Rupa Photography, LOLA Staffing, Wildabout Flowers, Mahiki and EMS Events Design. 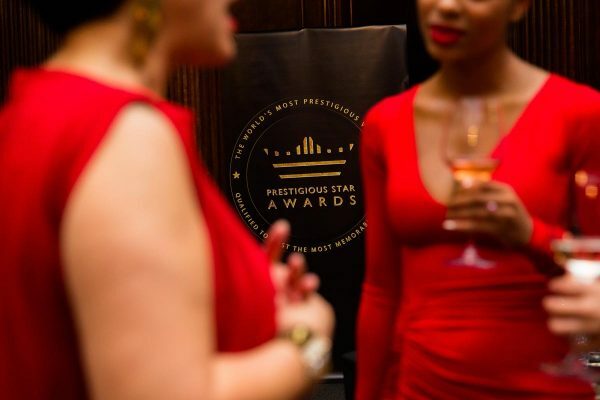 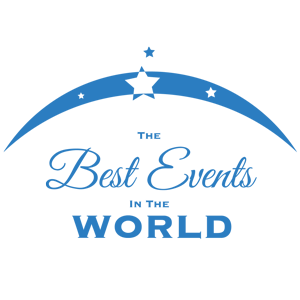 Note: All venues are carefully reviewed by the Prestigious Venues ambassadors upon application to enter the awards.